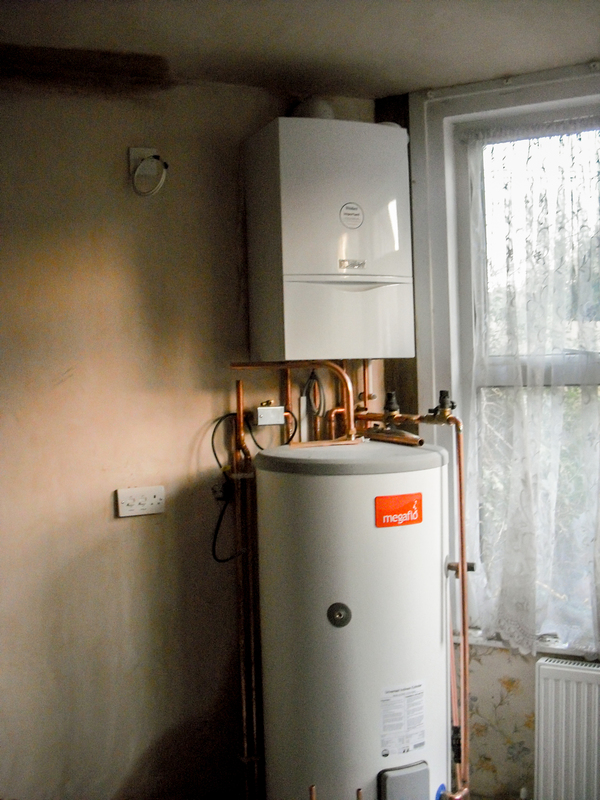 Is your boiler failing to generate heat or experiencing leaks and dripping? Perhaps it’s losing pressure or making noises you’ve never heard before? If so it's likely that your boiler needs attention. Keep in mind that the longer you ignore these signs, the more chance that you will experience a complete breakdown, or need a more expensive repairs or replacement of your boiler. I can install and replace central heating systems including carrying out power flushing – which can protect your radiators against corrosion as well as ensuring greater heat efficiency from your system. I supply, fit, and install hot water systems including vented and unvented cylinders, water heaters, and immersion heaters. You can learn about Boiler, Heating systems and how these work on our technical details page. As a registered Gas Safe engineer, I am qualified and licensed to work with gas so you have the peace of mind that goes along with that. For your safety, and that of people around you, should check the Gas Safe card of any boiler or gas engineer before allowing any work on your gas appliances. Unlike many other boiler installers in London, I provide complete and comprehensive services that equate to value for money. The high quality of the products I supply will ensures that your boiler will run efficiently and save you maintenance and energy costs in the long run. If your old boiler needs to be replaced with the latest in energy-efficiency equipment, please get in touch. My prices are extremely competitive. I offer boiler installations and replacements across Greater London. If you are unsure about which type of central heating system you own or which would be best for your home just give me a call or contact me through this website. I will be more than happy to guide and answer any questions and concerns about boilers and heating systems. Every client enjoys exceptional customer service and reliable results whatever they require. From my base in Harrow, I serve a fairly large section of Greater London For a free, no-obligation quote, call me on 0800 4488514 or mobile 07950 826535 or complete our contact form.